Jasmine Mitchell has been on the scene for more than a little while. 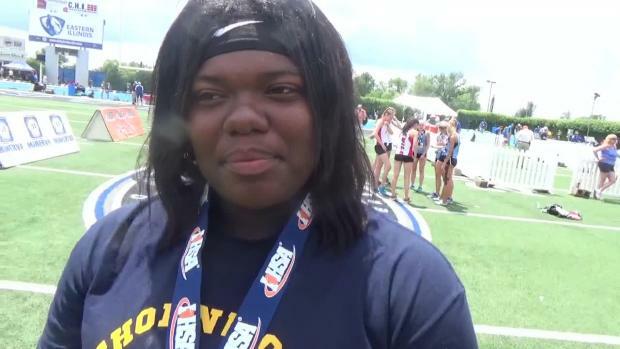 The senior ace thrower from Thornwood immediately made an impact in the shot put as a freshman when she earned a trip to the 3A state meet. As a sophomore, she earned runner up honors. 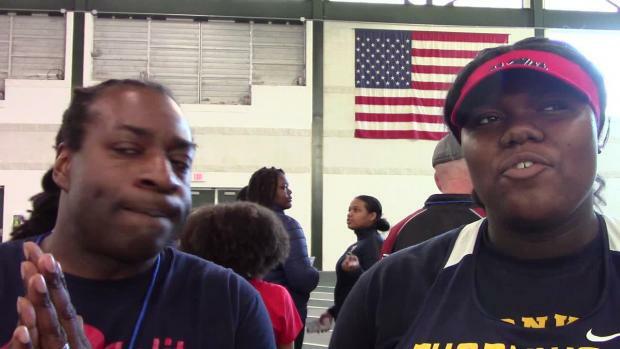 However, it was last year that she hit the jackpot, winning the shot and discus state titles. Now after gaining some added value from competing in the New Balance Outdoor Nationals, the race to becoming a national champion weighs on the mind. Thus far this undercover season, Mitchell ranks US #5 in the shot put with a personal best and state-leading 47-4.5. The weight throw is primarily a collegiate implement but the U of Mississippi bound Mitchell has the country's 7th best heave of 54-11. It appears only the sky is the limit for the "throwing bosstress."